Are you planning on traveling in 2019 and looking for pretty and historic destinations? Say no more! You don’t have to go too far. 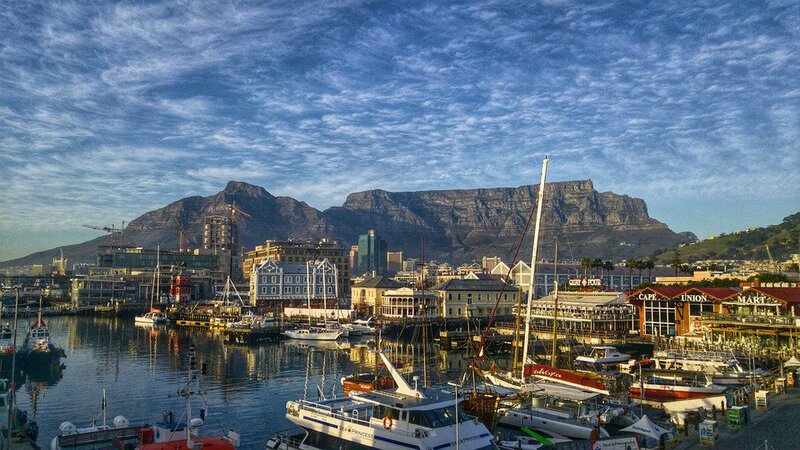 We have always known South Africa is one of the top tourist destinations for tourists but it is also the fifth most attractive on Instagram as well! ‘Big 7 Travel’ put together a list of almost 200 destinations according to the best places to visit, sightseeing and how popular the country is according the Instagram users. 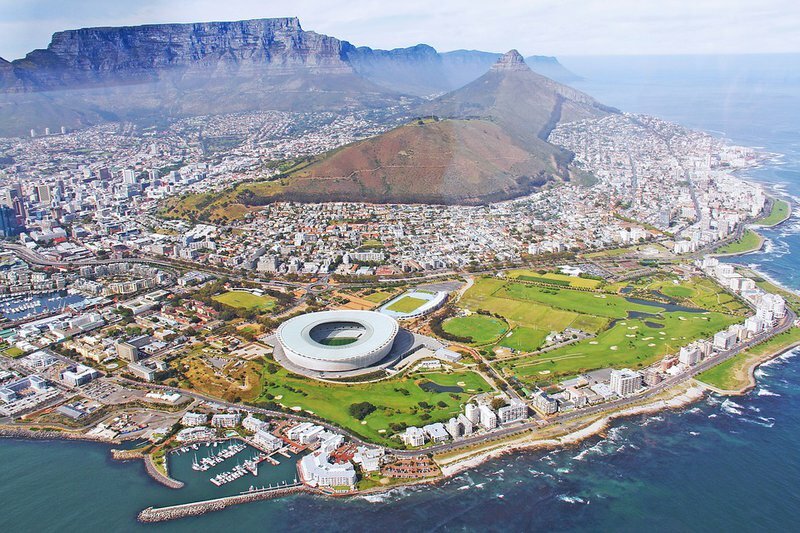 South Africa achieved a rating of 80.94%. What is your favourite place to visit in South Africa?